We’ve started 2017 as we mean to go on! 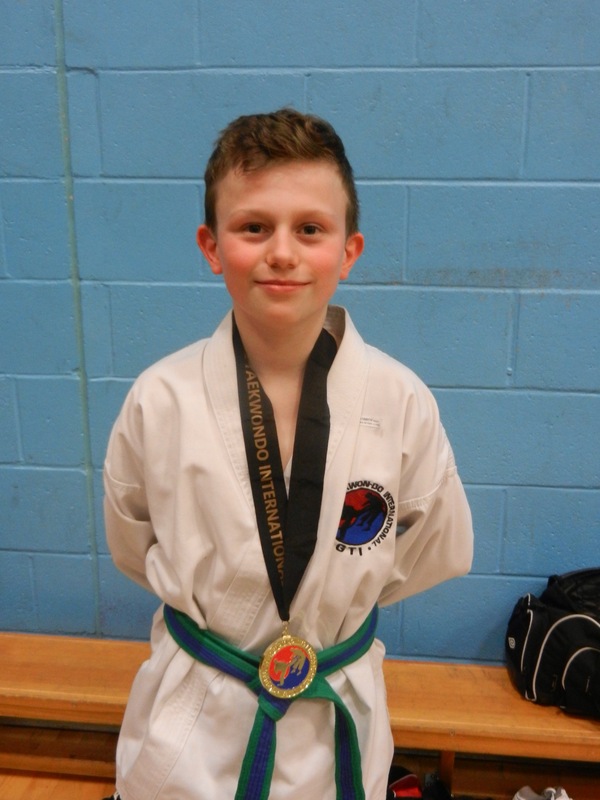 Aaron has been an absolute superstar today and not only won bronze for patterns in a category of 9 kids, he also went on to win GOLD for sparring! This is only Aaron’s second competition and he won all three of his fights with skill and by responding to coaching and feedback.Meanwhile the adults faced their own challenges, with Rob returning to competitive TKD after an 18 month break; red belt Dave fighting against 2nd and 5th Dan students; and Aubrey making his competitive debut – in the black belt veterans category. Their tenacity and hard work back at base camp at Bridgnorth Tae Kwon-Do has paid off with bronze for Rob, bronze for Aub and silver for Dave! Dave also matched this with another silver medal from the patterns category, beating his nerves to perform a strong pattern. Jack L competed well and is developing nicely although wasn’t able to bring a medal home today. He was very supportive of his team mates, as was Jack M. Although we know he is capable, Jack M decided not to compete today but to observe and perhaps take part in the future. We always say these medals are hard earned and this is proof in itself! The pressure on yourself, the nerves, the watchful eye of spectators and officials…it’s not a piece of cake by any means! Jack has gained momentum with his training in the last 12 months since he started and there’s plenty of time to develop in whichever route he chooses to take. 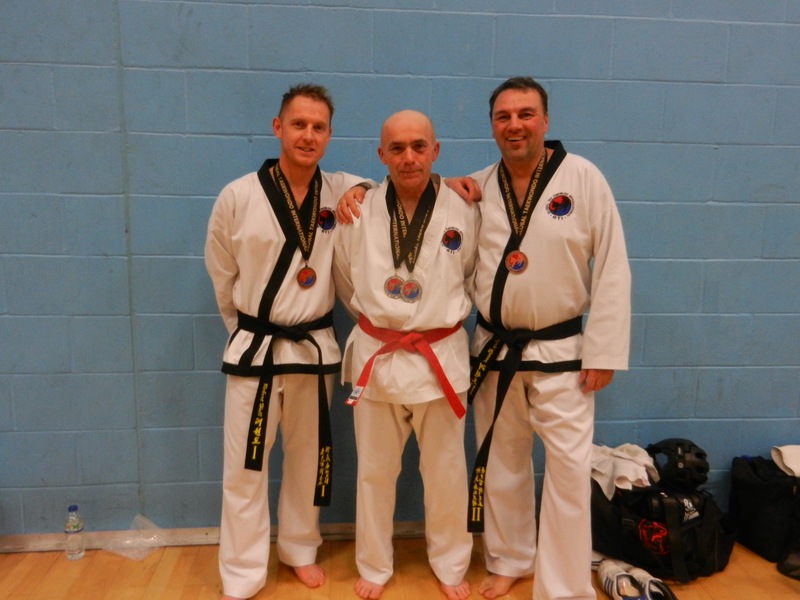 A massive congratulations to everybody and a huge thank you for being a credit to Bridgnorth TKD! This entry was posted in Training Diary: Mum vs Ninja on January 29, 2017 by bridgnorthtaekwondo.